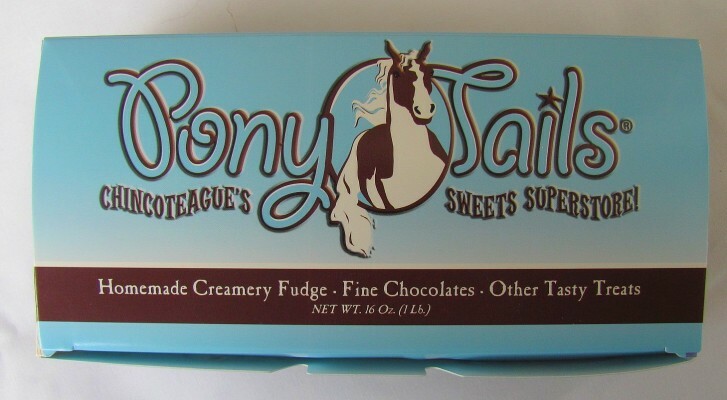 Pony Tails has become well known for its delicious homemade fudge. 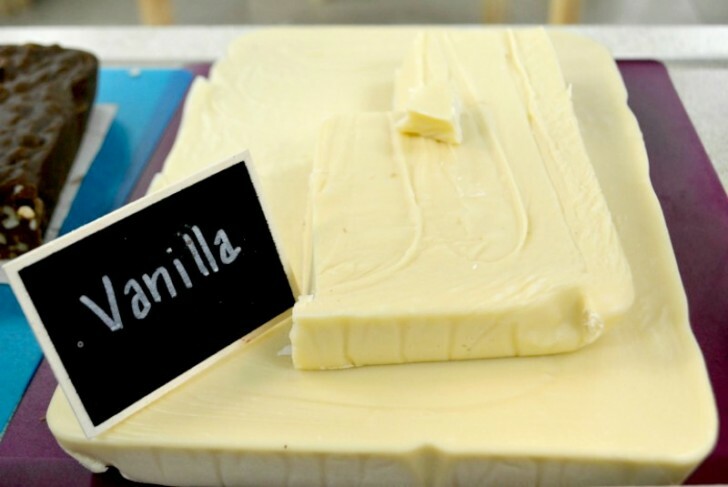 Made in small batches using the finest ingredients, including fresh creamery butter, each flavor is sure to bring back memories of the shore! 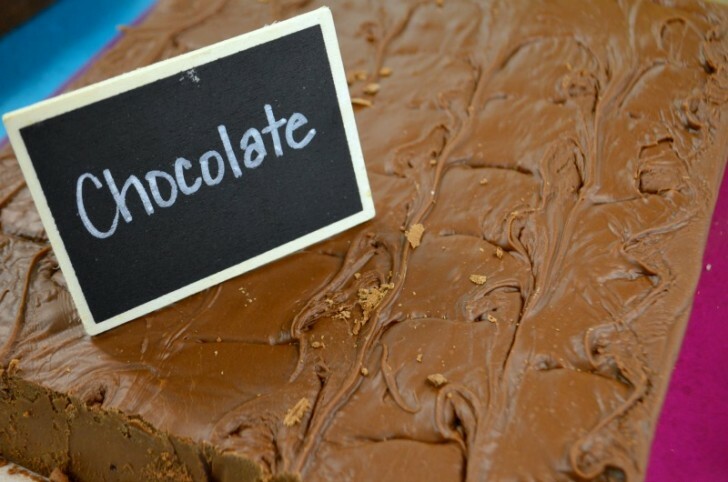 Available in a wide array of flavors from chocolate to rocky road, there is something to satisfy any sweet tooth. Check back often for limited supply specially flavors such as strawberry and blueberry fudge available during the summer only. Choose up to 4 flavors to fill an attractive one pound souvenir candy box. 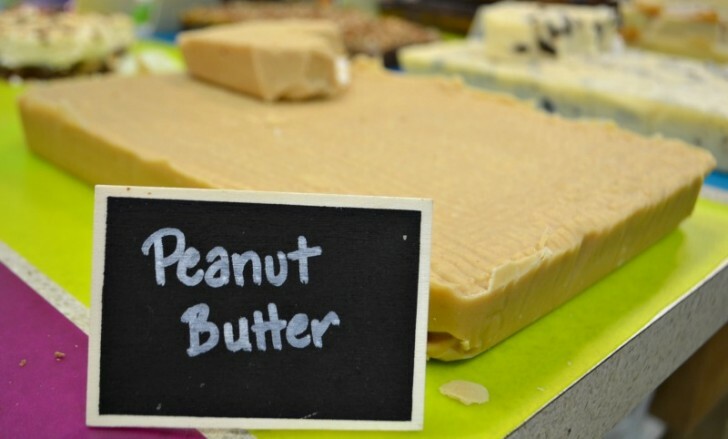 Pony Tails has become well known for its delicious homemade fudge. Made in small batches using the finest ingredients, including fresh creamery butter, each flavor is sure to bring back memories of the shore! 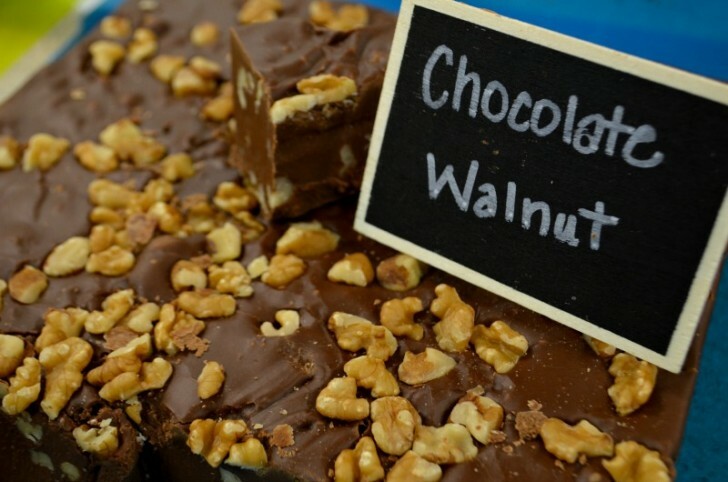 Available in a wide array of flavors from chocolate to rocky road, there is something to satisfy any sweet tooth. Check back often for limited supply specialty flavors such as strawberry and blueberry fudge available during the summer only. Choose up to FOUR flavors to fill an attractive one pound souvenir candy box.